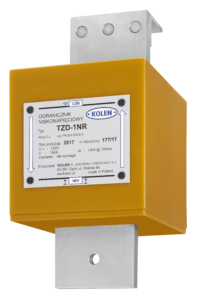 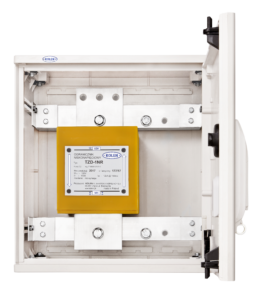 Voltage-Limitinf Device TZD-1NR is designed for installation in the open group bonding system, in realation to the overhead line supporting structures, with isolated DC-to-earth negative pole. 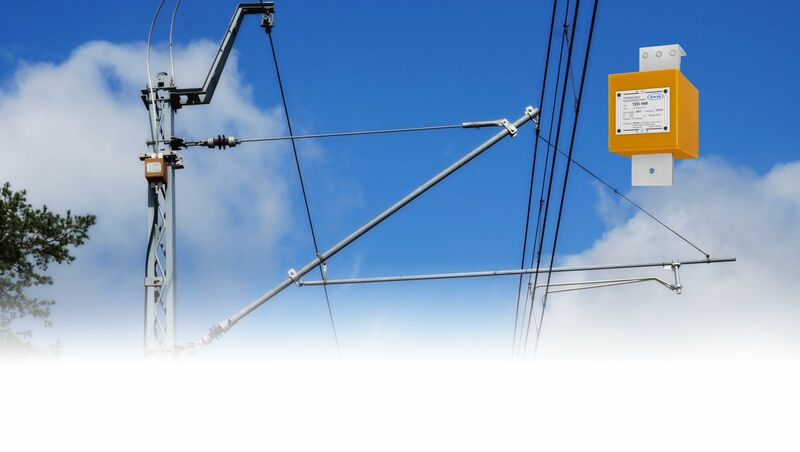 Basically intended for use in railway traction 3 kV, but with success can also be used in tram and subway traction. The VLD TZD-1NR transforms earth fault in a short-circuit between the poles with high current value, to ensure opening high speed breaker in the traction substation. Limiter TZD-1NR is also adapted for the load current conduction in emergency network back.